If you don’t want a bystander to read what’s on your Mac’s screen or just want to temporarily shut off the display—for instance, to save battery—you can take advantage of several built-in OS X features. For that purpose, I’d typically define hot corners in Mission Control settings so that moving the mouse pointer to the upper left corner would instantly start my screen saver. The problem is, even a blank screen saver won’t completely shut off the display. 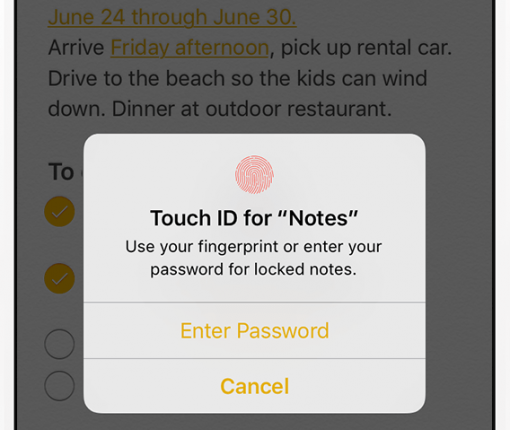 Just 24 hours after iOS 9.3.2 beta 3 released to Apple’s registered developers, the Cupertino company on Wednesday made the software available to public beta testers who are signed up for the Apple Beta Software Program. In addition, Apple posted new betas of tvOS 9.2.1 and OS X El Capitan 10.11.5 for members of its Apple Developer Program. The new tvOS 9.2.1 beta 3 (build 13Y768) and OS X El Capitan 10.11.5 beta 3 (build 15F28b) can be obtained via Apple’s portal for developers. After seeding iOS 9.3.2 beta 2 to its registered developers this morning, Apple has also released new betas for its other forthcoming operating system updates: watchOS 2.2.1 and OS X 10.11.5 El Capitan. You can download watchOS 2.2.1 beta 2 (build 13V420) and OS X 10.11.5 beta 2 (build 15F24b) through Apple’s Developer Center, which requires a paid account for full access, or apply them on the devices themselves through the Software Update mechanism on devices running a beta OS. 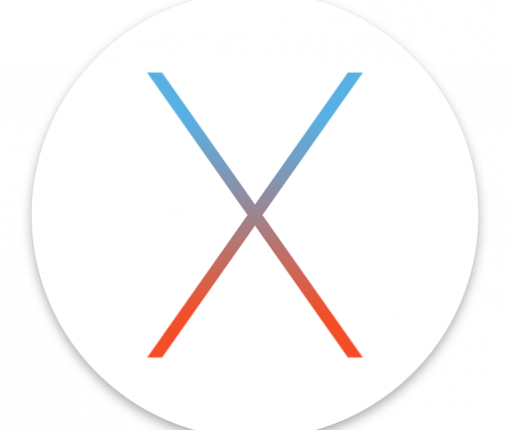 Just 24 hours after seeding iOS 9.3 beta 7 to developers and public testers, Apple on Tuesday released a seventh beta of the forthcoming OS X El Capitan 10.11.4 software update. The new version with a build number of 15E64a is available as an over-the-air update through the Mac App Store’s Purchased tab on Macs authorized for software development through the Apple Developer Program and on computers enrolled into the Apple Beta Software Program. In addition to releasing new betas of the forthcoming iOS 9.3 and watchOS 2.2 software updates, Apple on Monday seeded a sixth beta of OS X El Capitan 10.11.4 (build number 15E61b) to members of the Apple Developer and Apple Beta Software program. The new beta is available through the Updates tab in the Mac App Store on Macs with a prior El Capitan beta installed while a standalone installer will appear shortly on Apple’s portal for developers. In this tutorial, we’ll guide you step-by-step through the process of removing your Favorites from various Safari views on your iPhone, iPad and Mac. An annoying issue pertaining to broken Twitter links, which has persisted in Safari for Mac since November 2015, has been fixed in the third beta of the forthcoming OS X 10.11.4 El Capitan software update, according to user reports on the Apple Support Communities forums. 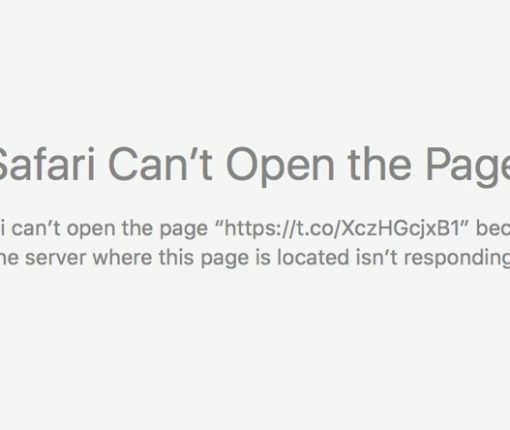 The “Safari can’t open the page because the server where this page is located is not responding” error page no longer appears when clicking shortened “t.co” Twitter links with the secure HTTPS protocol in Safari and third-party apps like Tweetbot. This tutorial will guide you through the process of moving an entire library of photos to an external drive. Because of the sensitivity of the process, we will go over each step to ensure that you do not lose any photo during the transfer.